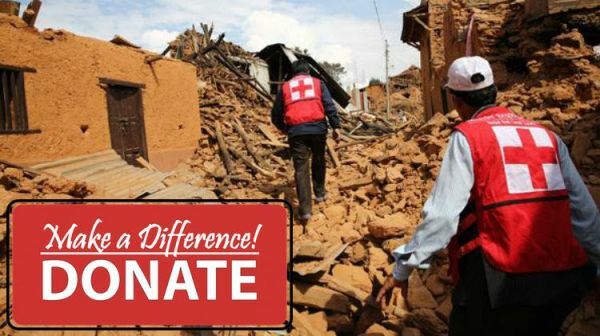 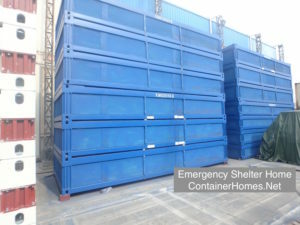 Bulk Order of Emergency Shelter Homes. 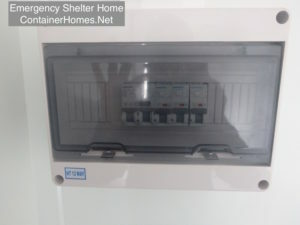 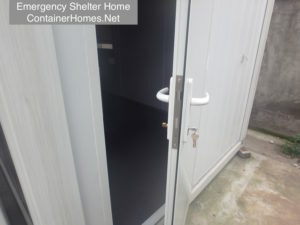 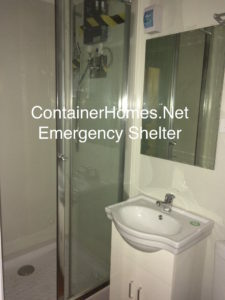 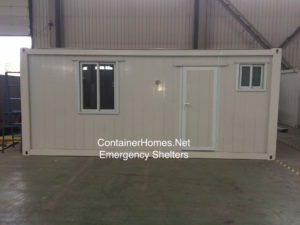 Our Company, Container Emergency Shelter Home LMTD, is located in San Ramon Costa Rica. 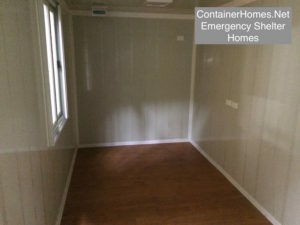 This is where we modified the majority of our shipping container homes and offices, as well as small orders of Emergency Shelter Homes. 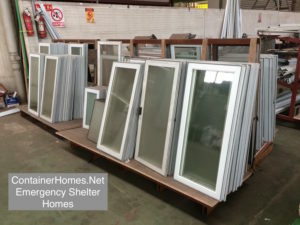 The larger orders, 20-150 or 250-1000 units, are manufactured in Shanghai China. 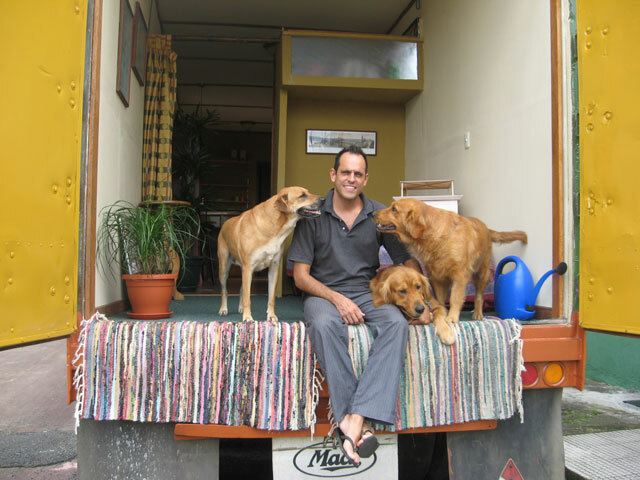 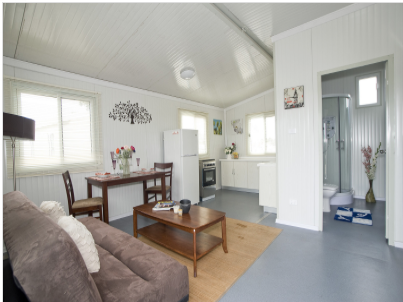 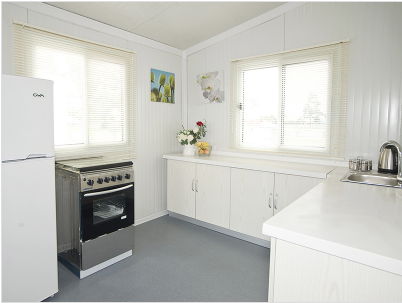 We have an established relationship as a supplier for shelter homes. 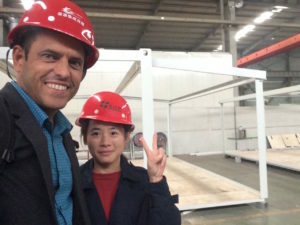 The CEO of ContainerHomes.Net James Lee has been to China and inspected all of the manufacturing plants and walk through and meet the builders and managers behind the scenes. 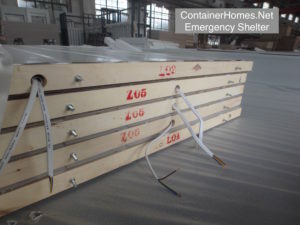 We will get these Emergency Shelter Homes to the clients final destination. 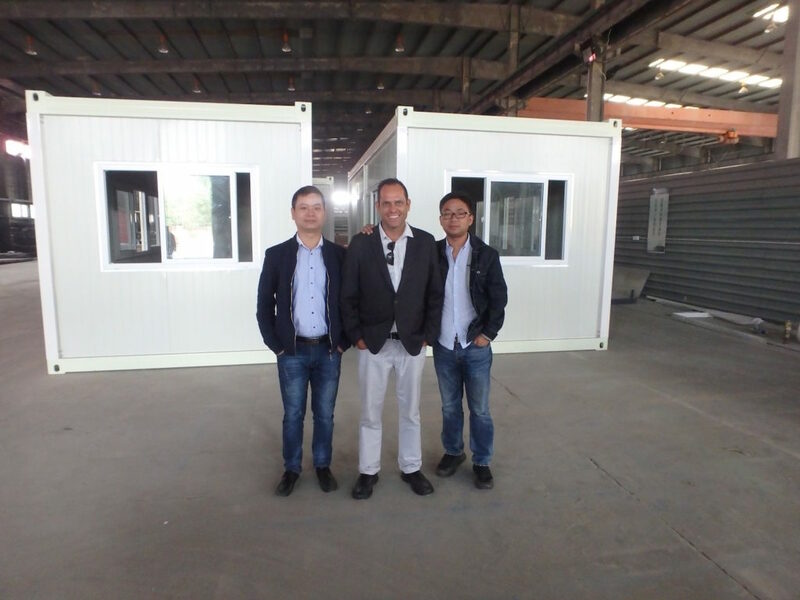 On large orders, we will send a trained staff to facilitate the installation process. 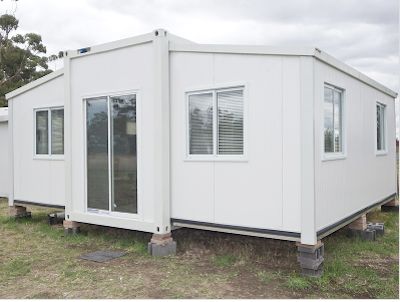 We are able to produce between 200-350 unit per 30 days. 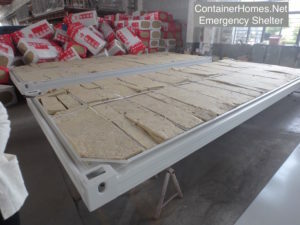 Including the transportation, average time 35 days, these products can be at its final destination in less than 3 mths. 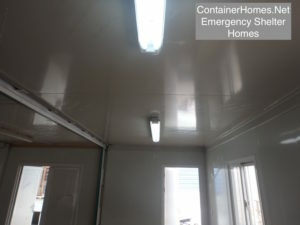 These photos will give you an idea of what type of materials we work with. 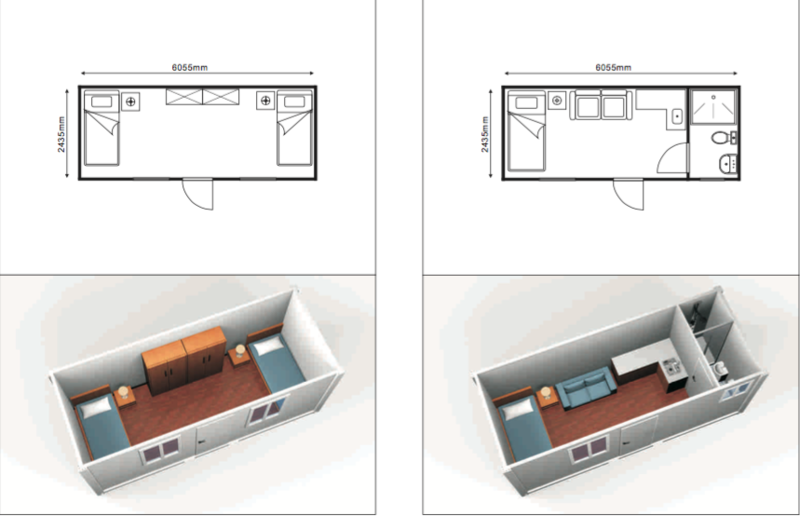 This is the single unit home which can be built with or without a bathroom and kitchen. 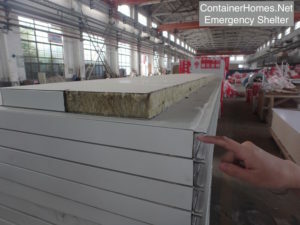 We also can supply bunk beds in bulk.